Welcome to the Succulent Series. 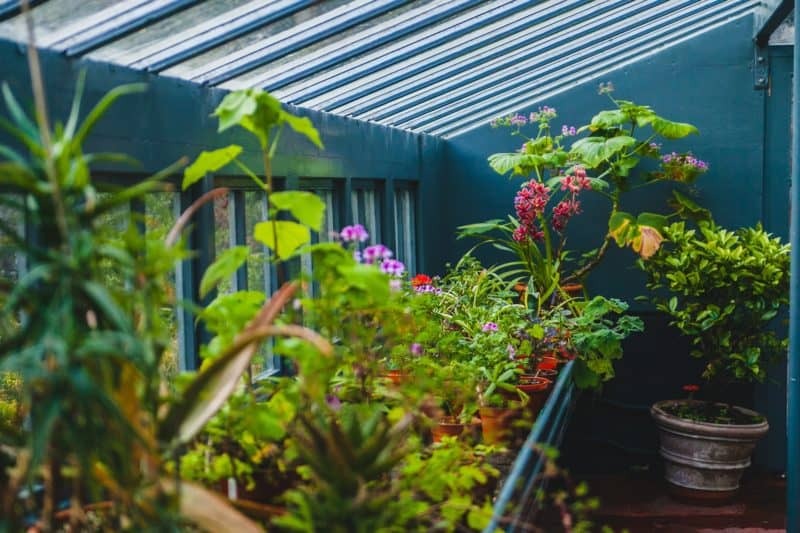 In a special three-week series we take you through which succulents are best for Full sun, partial shade and full shade. 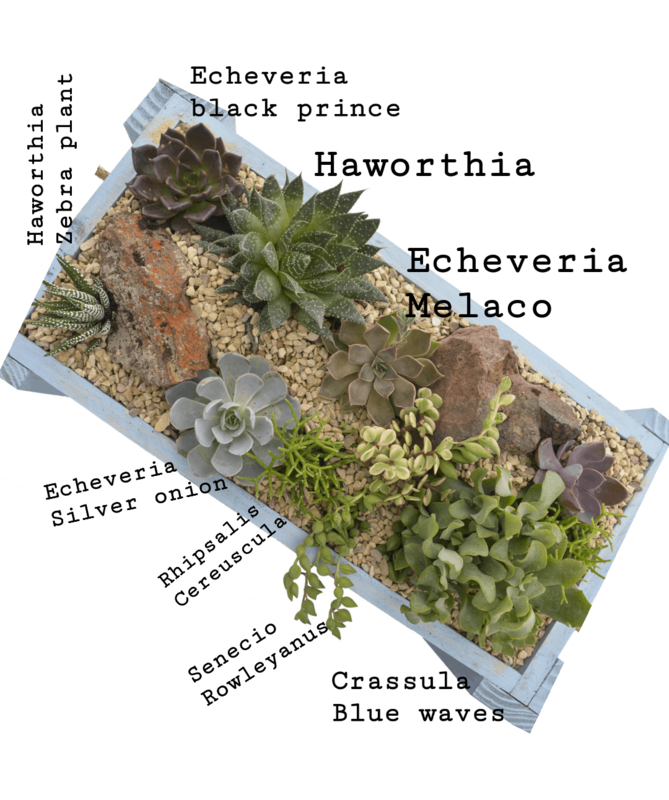 This week we explore the gorgeous selection of succulents which thrive in shadier areas. Shade-loving succulents are a class of their own. They thrive and multiply happily in cooler shadier areas that most other succulents will not survive in. 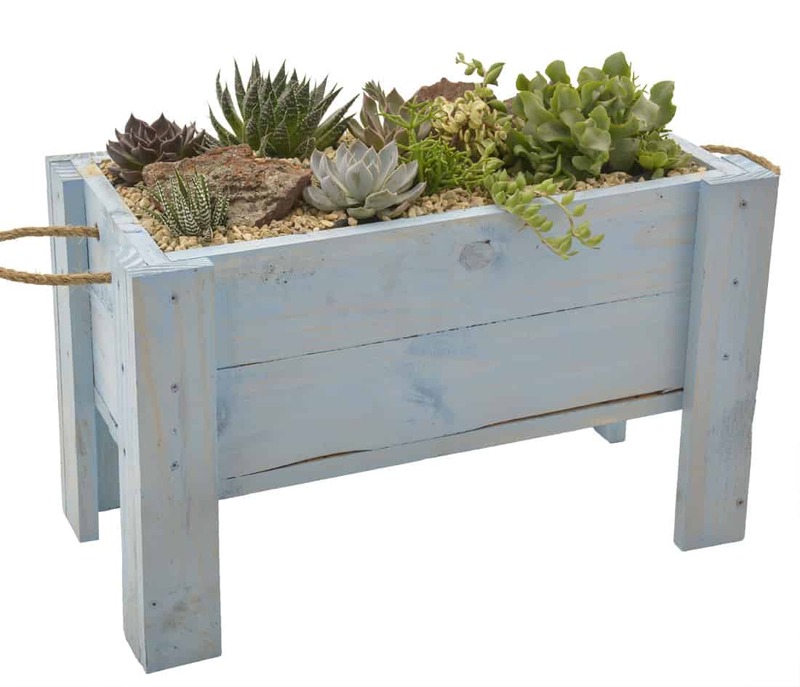 We show you which succulents will work, and how to plant them in a visually pleasing way in a large pot or in your garden. 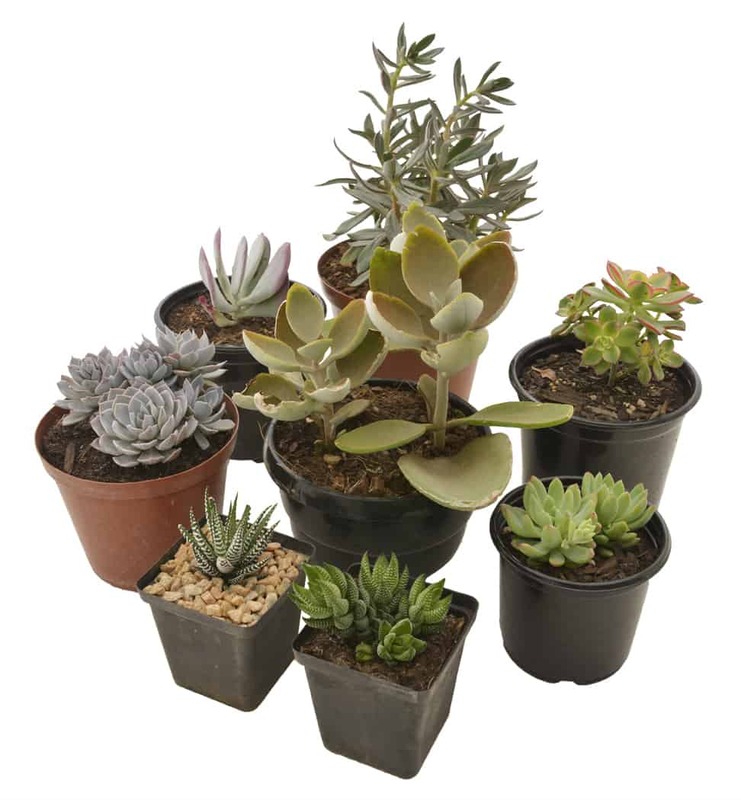 Step one: Have in mind where you would like your shady succulent arrangement. Do you want to change a part of your garden? Or would you prefer to just pot up a small arrangement? Step two: Have in mind the size of your space. Select some rocks or boulders. They really anchor the succulents and create height, texture and visual interest. Step four: Fill your area with soil. 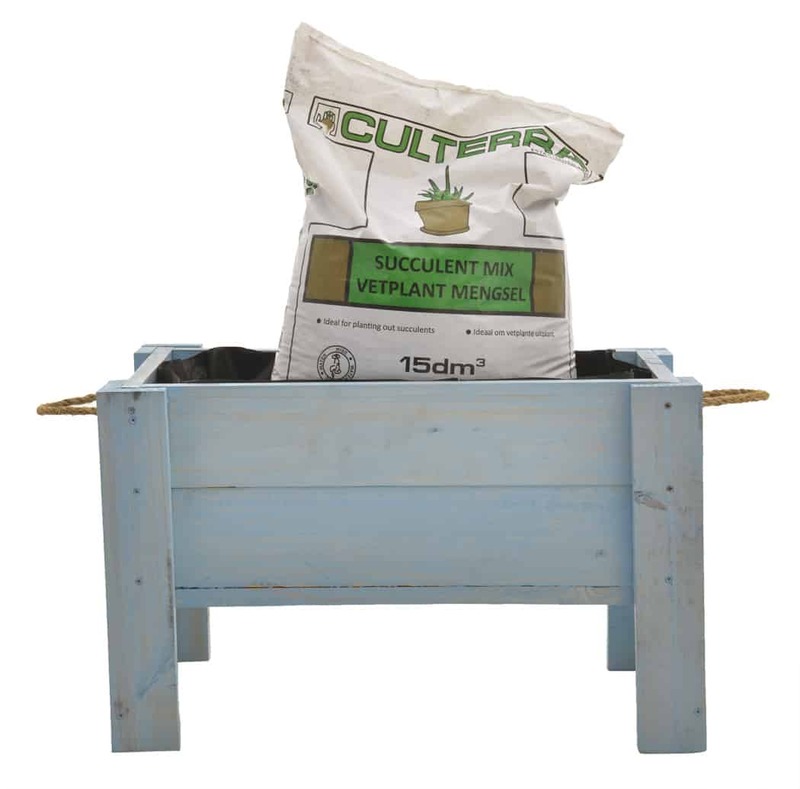 Add plenty of good quality cactus and succulent mix, to get a good aerated soil for your succulents. Step five: Position your boulders. In a larger garden bed it makes sense to use reasonably large boulders- in a smaller area or in a pot, fairly large rocks are perfect. Step six: Plant your chosen plants around the boulders, creating clusters of plants. Remember to create visual interest with plants of different colours, height, textures and sizes. Take into consideration the growth of each plant. Some will grow taller (copper spoon), some will grow wider (echeveria species) and some will grow long stalks which need to be cut back (elephants food, ). Step seven: Finish off your area with gravel or pebbles to create a finished look. A thick layer of gravel stifles weeds too, so it’s both functional and decorative. Planting succulents closely together creates a knitted, meshed appearance over time where the plants appear to form a mosaic of colour. This does NOT stifle their growth and will not make them unhappy. It slows down their growth a little bit so that nothing bolts. Will this really work in full shade?